Haotong Li moves three strokes clear with 18 holes to play in Turkey. 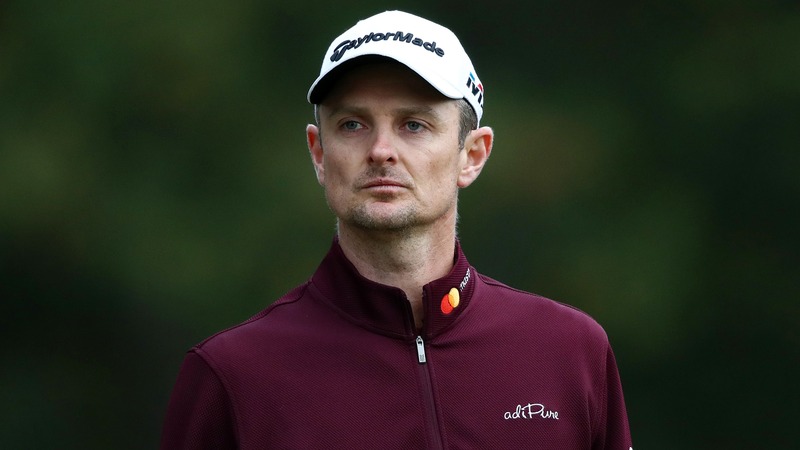 Rose began the third round at the Regnum Carya Golf Resort with a two-shot lead, but ended it three behind China’s Li Haotong after hitting three balls into the water in the space of nine holes in an uncharacteristically untidy 69. Li’s flawless 63, which included an eagle and six birdies in the first 12 holes, gave the 23-year-old a 17-under-par total of 196 and a three-shot lead over Rose and France’s Alexander Levy, with 2016 winner Thorbjorn Olesen a stroke further back. “I struggled with my focus and concentration and made a couple of questionable decisions,” admitted Rose, who will replace Brooks Koepka as world number one if he can make the successful title defence of his career. “It was maybe a little bit of tiredness at the end of a long season so I have to make sure I come out on Sunday more focused. “Three balls in the water and still shot 69 so there’s some good stuff still happening. It was a bit of a disappointing finish but there is so much golf to be played and I am not really too fussed about the position I’m in. “Being three shots back you have to put your foot down and go for it. It does not mean reckless aggression, but you have to pick your moments to be aggressive. 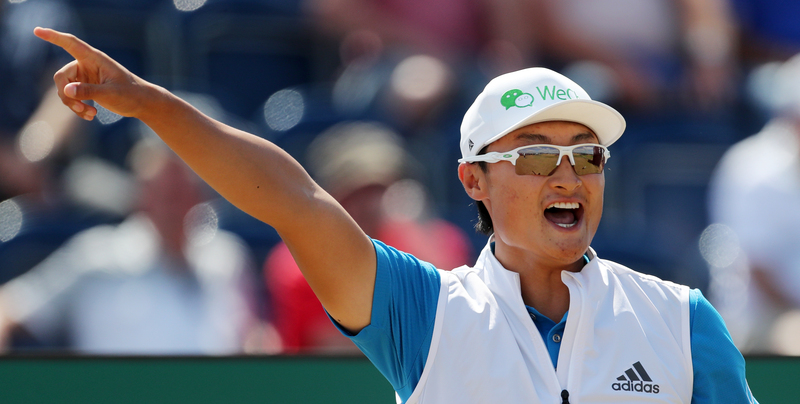 “Those three weeks gave me a lot of experience and confidence, especially against the best golfers in the world,” Li said. “I definitely got a lot of confidence from Dubai and since then playing a lot of big events. England’s Danny Willett and Sam Horsfield are five shots off the pace on 12 under, with Ryder Cup star Tommy Fleetwood and South Africa’s Thomas Aiken a shot further back.